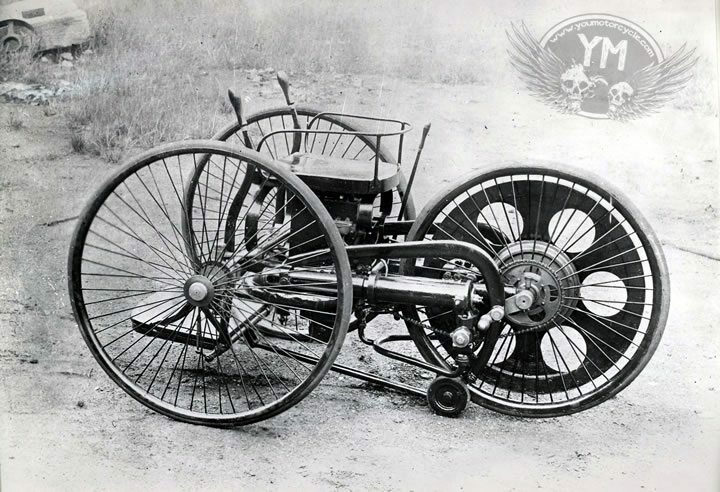 Like most modern inventions, the development and history of the motorcycle has come a long way in a relatively short space of time. Although the basic design remains the same, its appearances, function and the way it’s used has changed dramatically. To indicate this development in this blog post, we look at a brief visual history of motorcycle design. 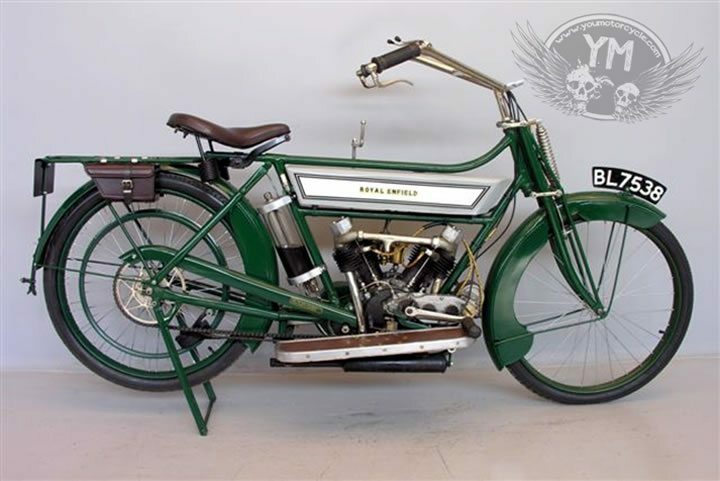 The Butler Petrol Cycle was built by Edward Bulter in the UK, and was the first design to be shown at the 1885 International Inventions Exhibition in London. 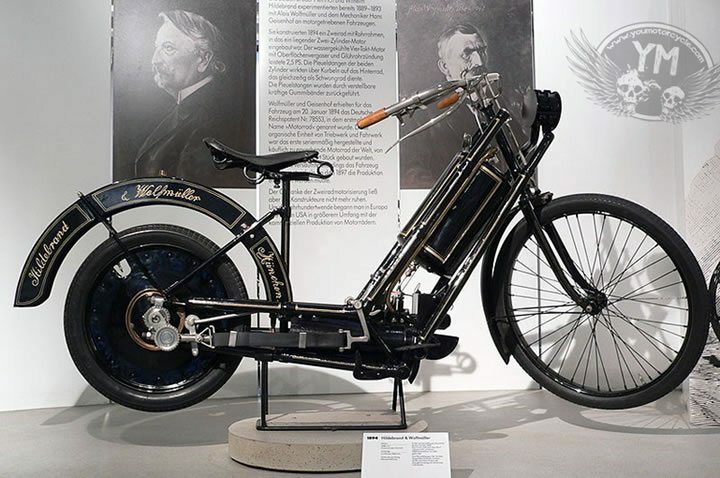 In 1894 the Hildebrand and Wolfmuller was the first design to be called a ‘motorcycle,’ and although only a few hundred were ever built, it can be classed at the world’s first commercially available motorcycle. 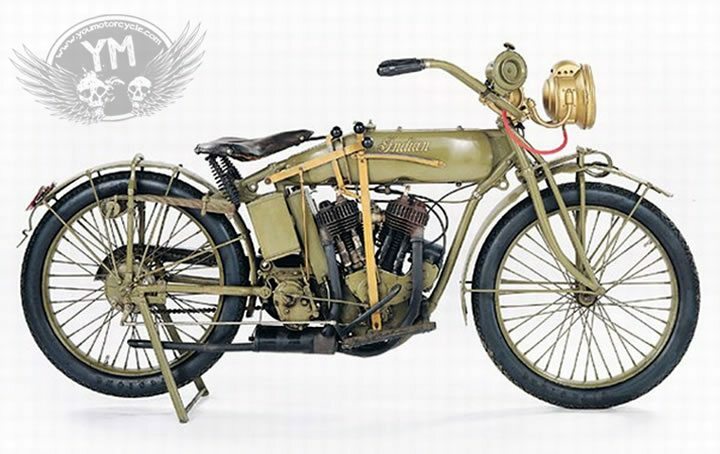 Motorcycle development during the First World War took big leap forward, with civilian and military versions of motorcycles from a number of different manufacturers. Motorcycle production was ramped up for the war effort – dispatch riders replaced messengers on horses, and motorcycles additionally became very useful for reconnaissance and police missions. 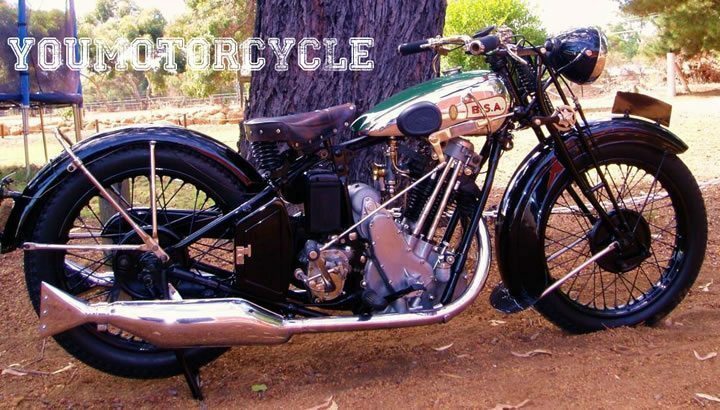 Throughout the 1920s and 1930s, motorcycle development kept up the pace seen during the First World War, and many manufacturers made faster, more stable and easier to ride motorcycles. 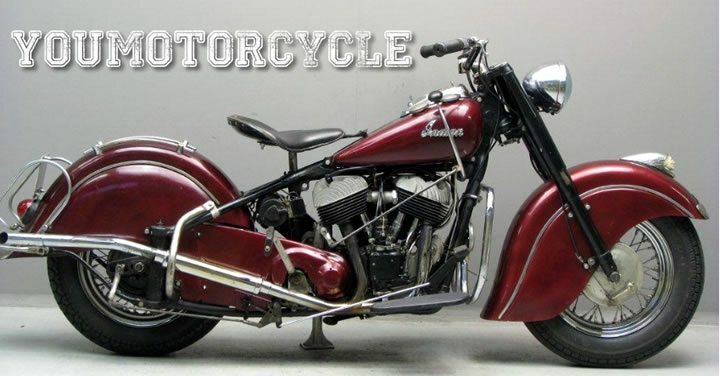 There were more than 80 different motorcycle manufacturers in Britain during the 1930s. During World War 2 production was once again focussed on the demanding need for transportation on the battlefield. Many motorcycle clubs and organisations were put together after WW2, as people felt the need to continue to satisfy that riding ‘bug’ they’d obtained during the war. For many, it would have been the first interaction with a motorcycle. The 1950s saw a great period of social and cultural upheaval in western societies. We explored this to some extent in our piece on the history of café racers – essentially ideas around speed, freedom and style came to the forefront, and motorcycles introduced in the 1950s were larger and more powerful than their predecessors. Café Racers had an important part to play in the development of motorcycling as a form of leisure activity. Groups and clubs started to form, and meeting points such as the famous Ace Café became an intrinsic part of motorcycling culture. The advent of rock n roll, youth culture and teenage freedom came at a time of massive infrastructure and road improvements in the UK – suddenly the lifestyle of motorcycling came to the forefront, and they were no longer purely a tool. 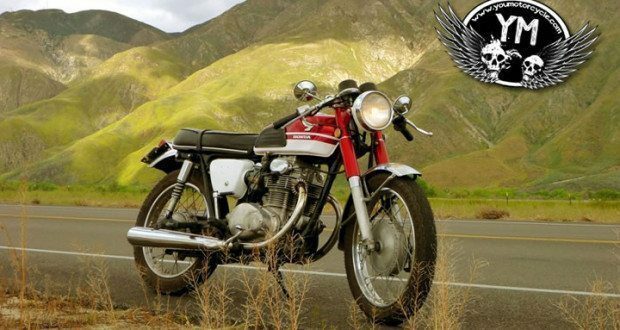 Moving into the 1960s and 1970s, the dominance of Japanese motorcycle makers came to the forefront. 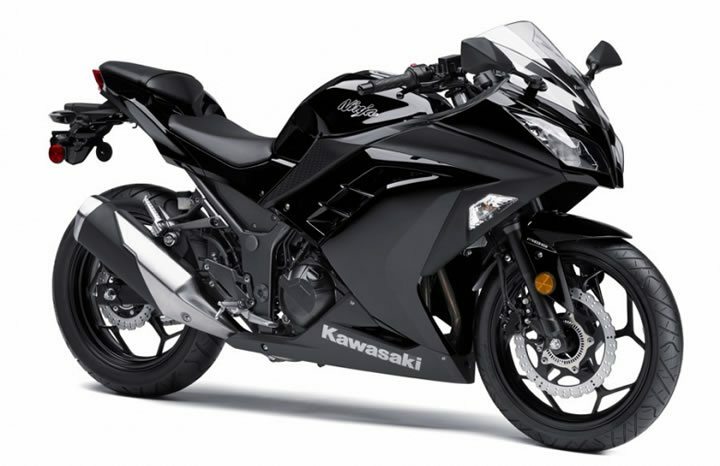 Able to produce bikes cheaply, more efficiently and with greater reliability than their western counterparts, Japanese makers such as Honda, Suzuki, Kawasaki and Yamaha put together modern designs that became best sellers around the world. 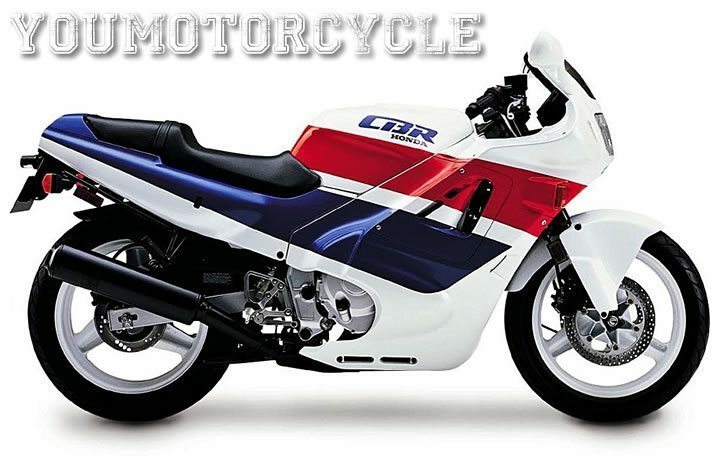 By the 1980s, there was a huge variety in the type of bike you could buy – and with Japanese manufacturers leading the way – many different forms and designs of motorcycle became popular. With their affordability in Asian markets, Scooters and smaller engine motorcycles became popular in the west. Japanese dominance of the market continues to this day – for sheer volume of production the British motorcycle industry had once led the way, however the reliability and cost of Japanese motorcycles began overtaking the quality of western versions. Today, we are faced with bikes that are more efficient, quieter and more affordable than ever before. A new generation of riders are finding their way to a new generation of bikes – there are motorcycles to suit every type of riding – from commuting to long coast-to-coast tours. This post was put together by Infinity Motorcycles – stocking a range of motorcycle accessories and clothing as well as being closely affiliated with Yamaha. Contact for more information. What was your favourite style or trend? What do you wish manufacturers brought back to us today? What IS that title-page model, by the way? Looks suspiciously like the 2nd ride I ever bought new…a CB160. Hey Michael, post updated (by popular request ;) – Very close! 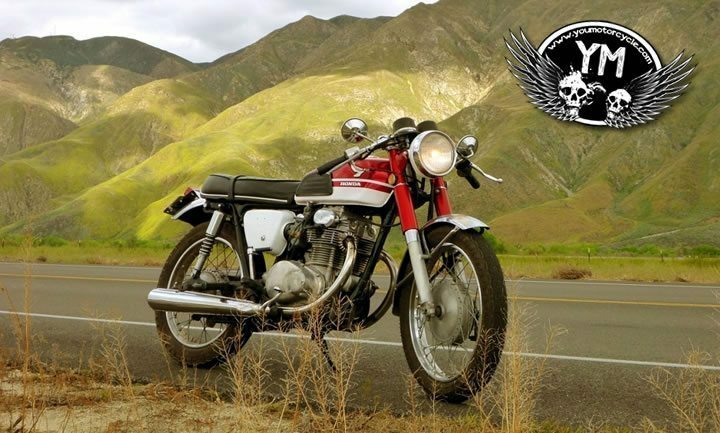 It’s a 1970s Honda CB350! crazy to see the evolution of the motorcycle. The bikes from the 20’s are pretty impressive for that time. I like them better than some of the bikes we see now! It is called perfect evolution, from 18’s to till date there are many changes in the motorcycle design , engine and in many things. Loved seeing the time line. Thanks for putting the post together and sharing! It’s amazing to see where we came from and exciting to see where we are going! Thanks for posting these photos and article! I found it interesting and informative!